President Obama delivers remarks at the first White House Demo Day, where innovators from around the country came to the White House to "demo" their individual stories and projects. August 4, 2015. 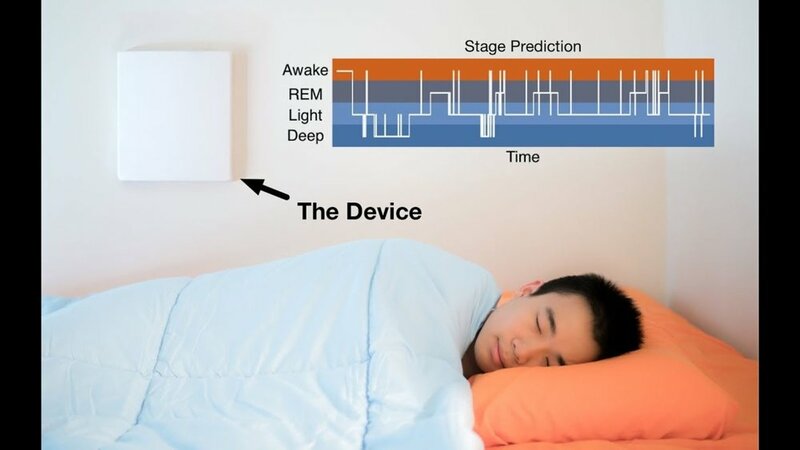 Emerald can detect sleep stages. Find out more about the research that enabled these capabilities.